How do I get into the situation, to not have time? I meet (one or more) people, that I find interesting, with whom I’m on the same wavelength, together we are thinking and discussing a bit about different topics, and before I know it, a new idea is born, which we want to realize together. This is fun, inspiring and I also earn money with it. Something annoys or inspires me, I develop an idea to change that or to create something new. I am looking for like-minded people, create a project, look for funding and realize the idea. Then there is Scenario 1 or 2. Suddenly, I have so much to do, and I do not have time for other things or time to rest. The three scenarios are a very good explanation, but what drives me to this restlessness? 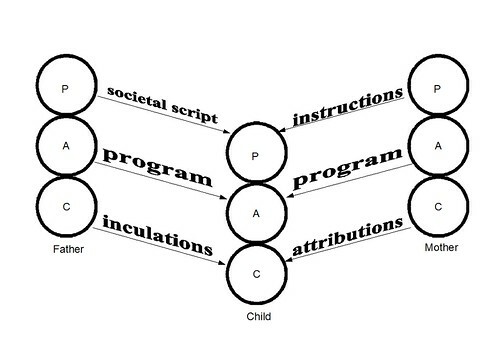 I’ll have a closer look using the models of the transactional analysis (TA). 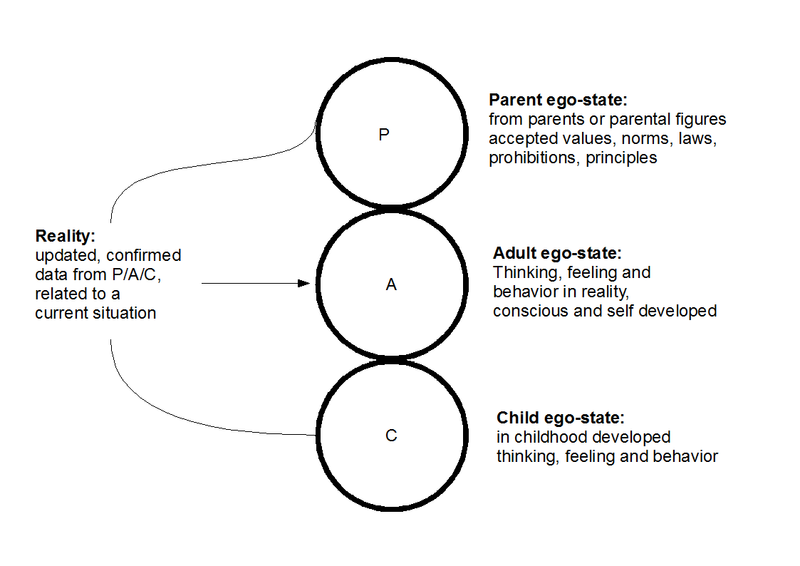 If these three ego-states are in equilibrium, meaning that the human being is able to react in a certain situation with all its ego-states according to reality, the world is in perfect order (to say it in a very simplified way). 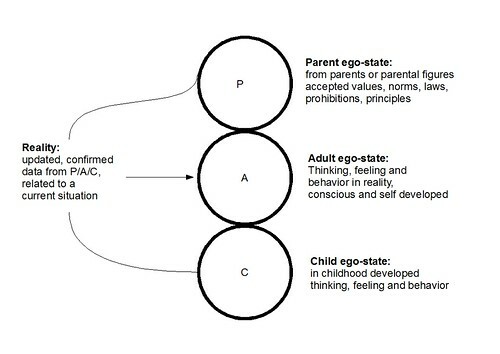 Decisions about our scripts are taken without thought in the early years of one’s life and we follow this unconscious life script so long as we start to consciously assess values, norms, morals and social rules adopted from our parents and consciously use them in the present. 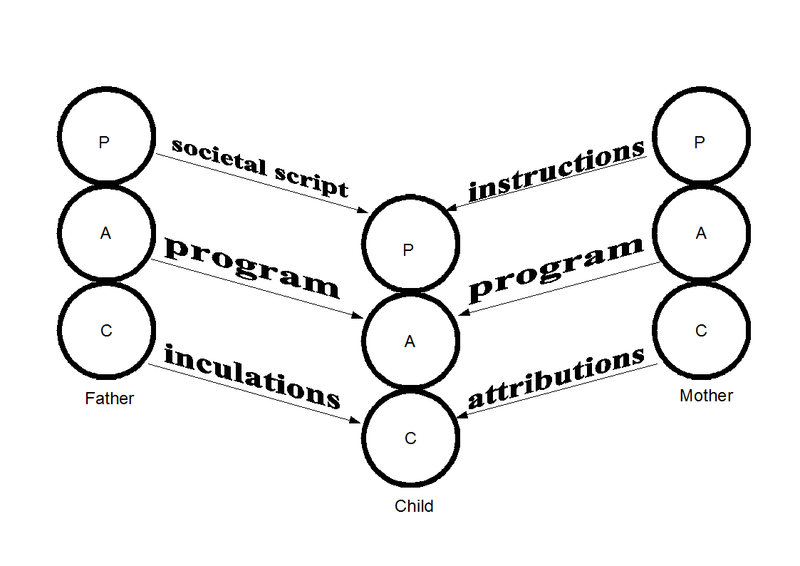 I think, to some degree, it is clear what the model wants to explain. We carry a lot around in our heads from our childhood, and when it is getting dicey, we react the way we thought as good in our childhood. If one of these scenarios described above start, then my drivers also start. I want to do everything perfect, fast and really well. Which is, per se, not a bad thing. But I do constantly overcharge myself. I cannot do everything perfect, fast and really well. If I want to change my current situation, then I do have to weigh more between different activities, that means that I have to check all the things I do for cocoate and what I have to continue doing, considering the extent and priority. Back to my scenarios. Fun, inspiration and money are the three motivators, which I follow in my work. For the next step, I will look at exactly what has been accumulated over the years at cocoate.com and how much of all that is fun to me, inspires me and yields money.